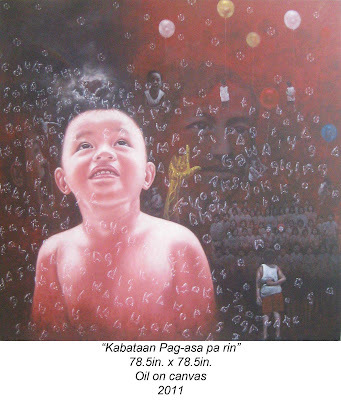 Young artists converge at the Cultural Center of the Philippines on June 17, 2011 to coincide with the CCP’s celebration of the 150th birth anniversary of Jose P. Rizal. 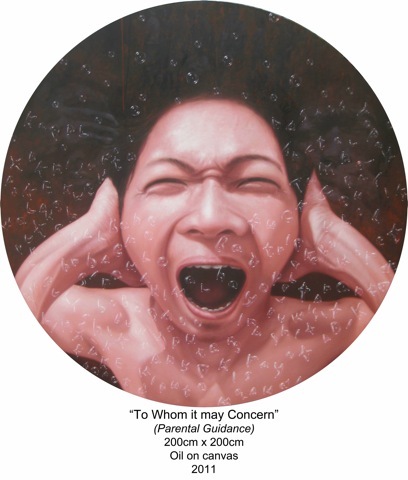 Featured to open the art exhibitions at 3pm are Ronald Jeresano's "Manhid," J. Pacena II's "Kulo" and a mural exhibit by the Pilipinas Street Plan. The CCP has chosen to observe the day by honoring deserving young leaders who epitomize the National Hero’s dedication and idealism. 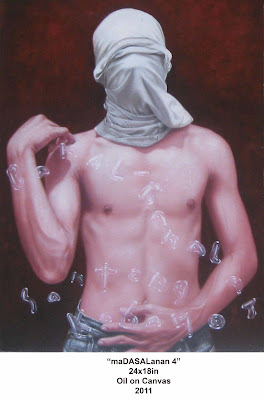 Most notable among Jeresano’s awards was to twice garner the Grand Prize of the Art Petron in 2008 and 2007. 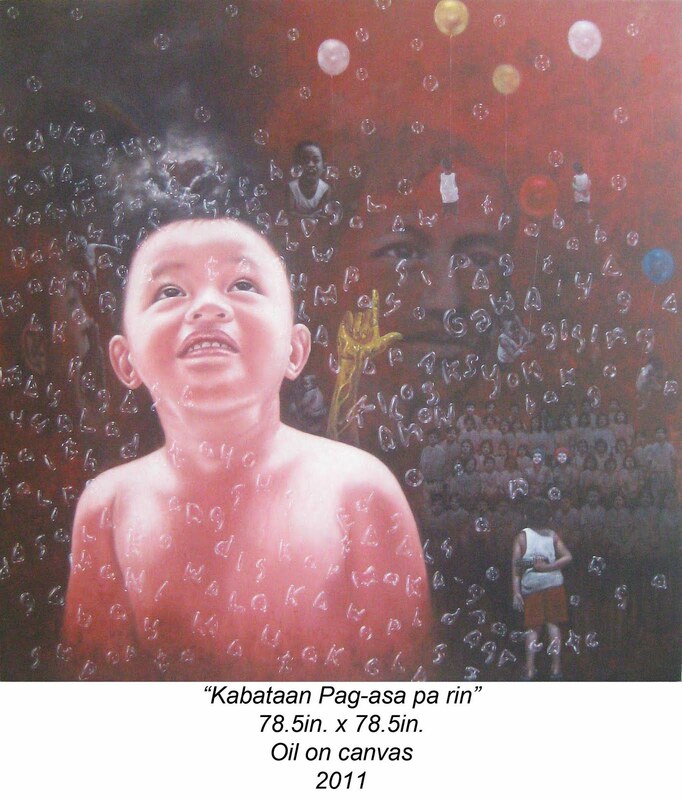 He was also the Grand Prize winner for painting in the 2008 Metrobank Art and Design Competition. “Manhid” is presented in cooperation with Nineveh Art Space. The exhibit is on view until August 21, 2011. At the Bulwagang Juna Luna (Main Gallery), J. Pacena II has curated “KULÔ,” an exhibit gathering artists who were invited to reflect on Jose Rizal’s complexity as educator, ideologue and revolutionary. The exhibit is also meant as a fringe extension of the celebration of 400 years of the University of Santo Tomas, featuring artists who as Thomasians, relive scenarios of the toss-up between submission and rebellion; indeed, a boiling amalgam of raging heat that also serves to cleanse or make things clear. The exhibit will go on till August 21, 2011. The opening exhibitions will be part of the program preceding the CCP’s program JP: Ang Gig ni Rizal to be performed at the Tanghalang Nicanor Abelardo (Main Theater) starting at 4:00pm. For more info, call CCP Visual Arts and Museo at Telephone #s: (632) 832-3702 and 832-1125 locals 1504/1505 from Tuesdays to Fridays 9:00am-6:00pm.